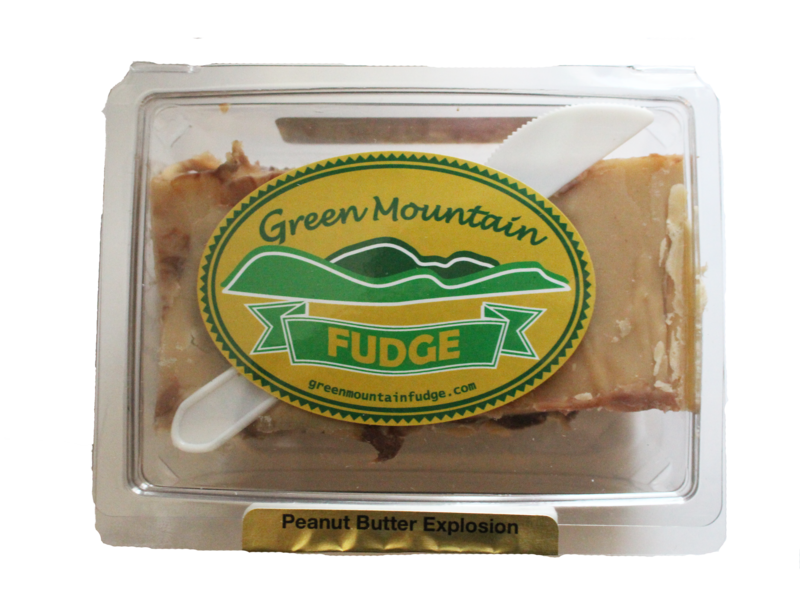 Green Mountain Fudge is made right here in the state of Vermont. 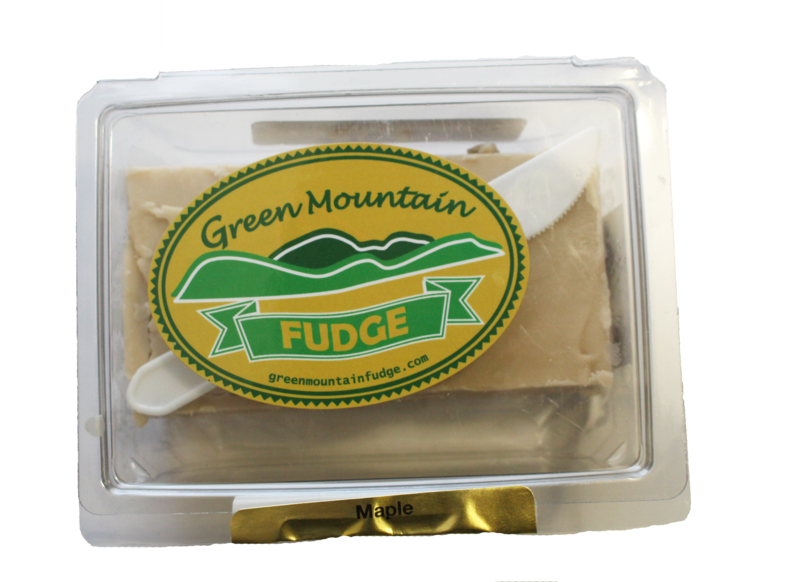 With its always creamy texture, this fudge will please adults and children of all ages! This Vanilla Walnut Fudge will bring you right back to your childhood. 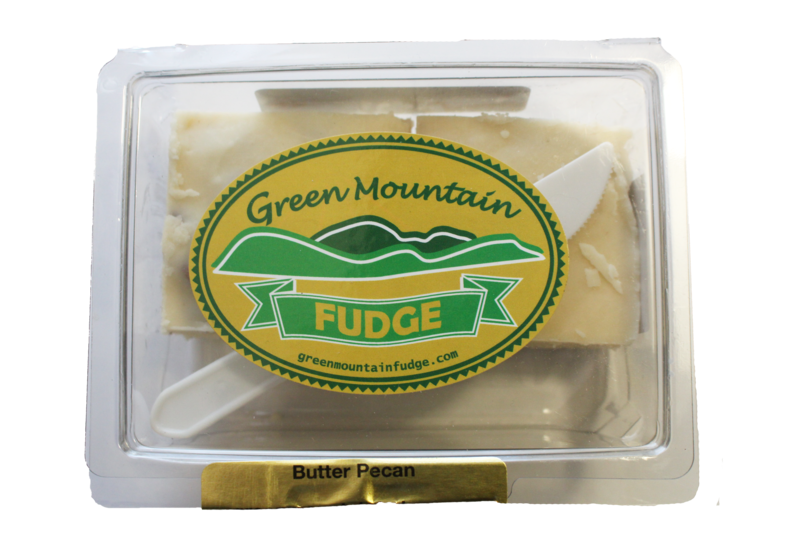 This fudge is made with real premium vanilla and then mixed with salty and decadent walnuts. 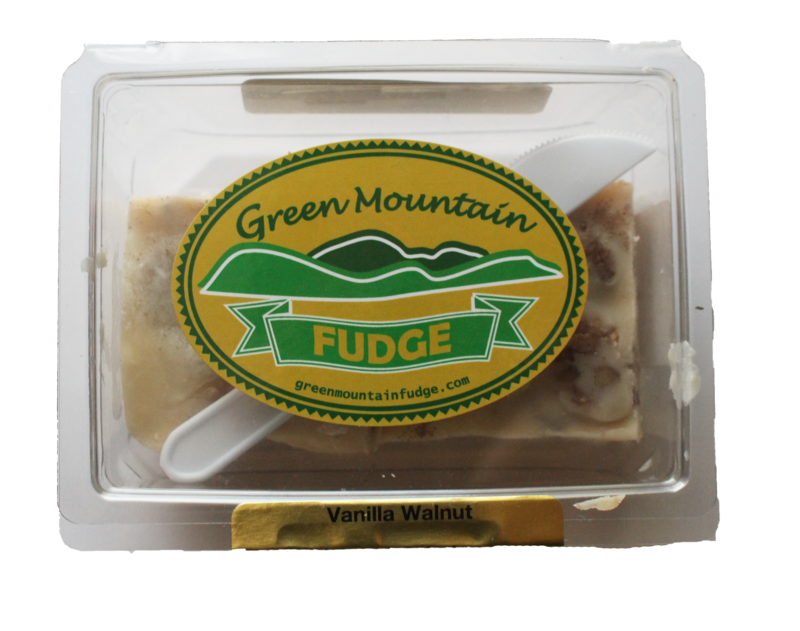 This Vanilla Walnut Fudge is guaranteed to please all ages and will want you craving more. 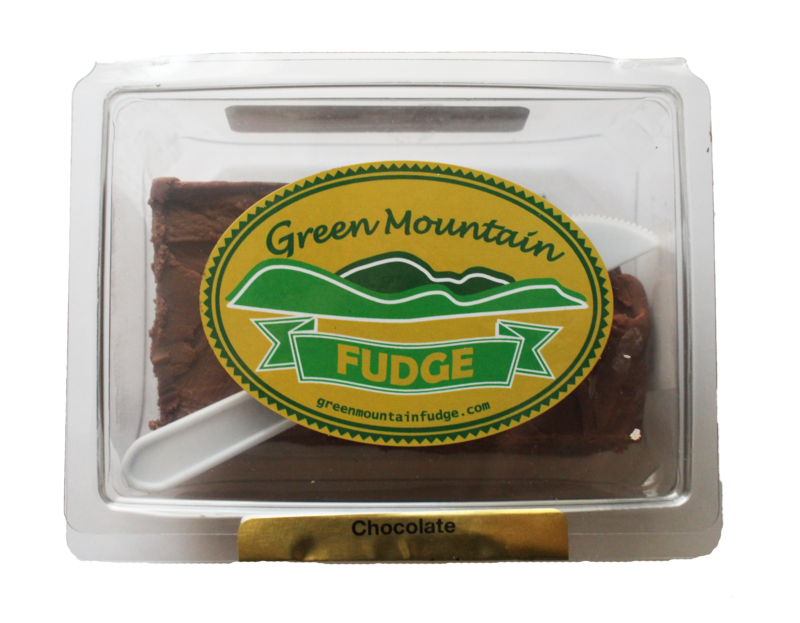 This fudge delight comes sealed in its plastic container with a plastic knife inside for instant enjoyment.